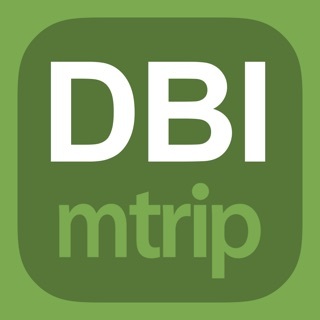 The smartest trip planner I have seen. 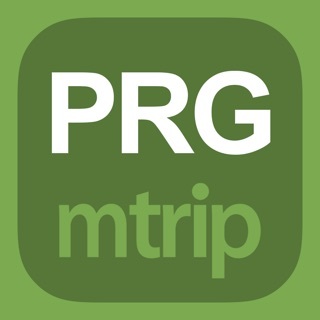 This app allows you to organize your trip with itinerary. 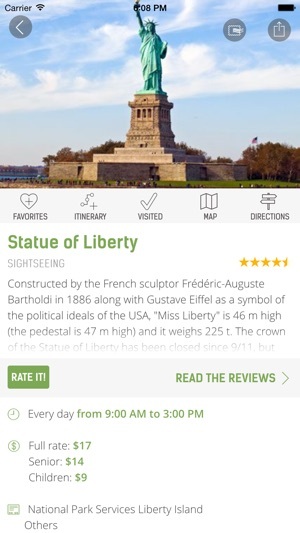 Just set your trip dates, select items from list of Museums, Attractions etc. 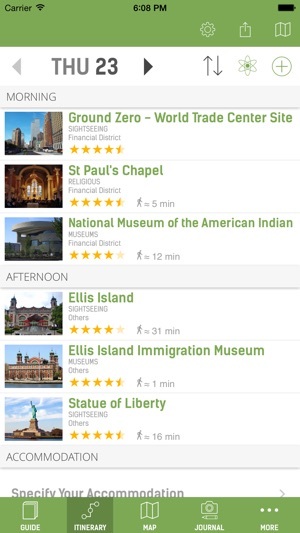 add them to your itinerary by time of day and then shows you a map of your items only in the order that makes sense. It allows you to group your destinations by proximity. My only issue with these apps is the lists are missing really major items. It doesn’t seem that hard to me to list ALL the museums in Manhattan. And is it too hard to list destinations in alphabetical order. Don’t ever expect that an app like this is going to be a source for restaurants or reviews on anything. Do your homework on Google. Enter your choices in the app. 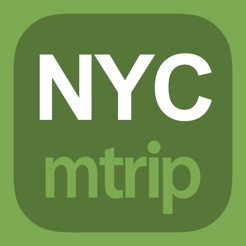 Everyone has been saying how great the MTrip apps are so I bought this one for a recent trip to visit a girlfriend and see some sites in NYC. I thought the reviews were really lame and didn't provide any context or flavor for the attractions, restaurants (Per Se is a french restaurant with a nice atmosphere??! ), etc. Lots of errors too (the Highlane vs. the Highline?) Found the restaurant search really confusing. 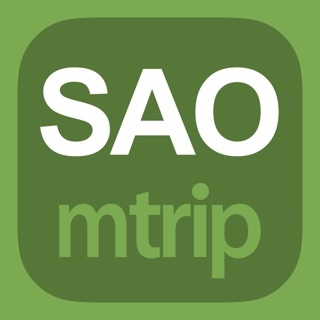 And the automatic itinerary generator would kill you if you followed its advice. Had me going to the Bronx Zoo and DUMBO in Brooklyn in the same morning. Impossible. 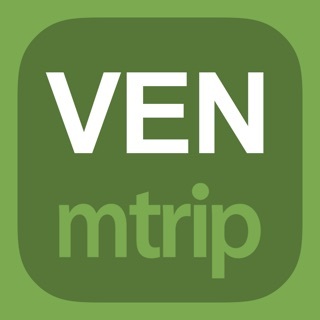 The idea of Mtrip is great and it has nice features, but ultimately you need to get the content right. Unfortunately this was a major disappointment, should have been priced at .99 cents. 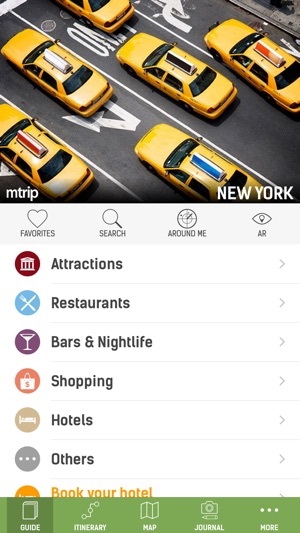 I'm a native New Yorker and this guide basically focuses on midtown to downtown Manhattan. New York is composed of 5 boroughs. Could not find a single shop or restaurant located in Uptown Manhattan. 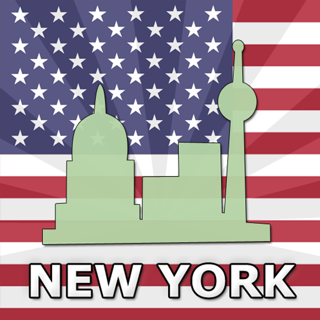 Uptown New York is loaded with shops and restaurants from all ethnic backgrounds! The only point of interest that it mentioned was Fort Tryon Park ( Cloisters ). You can forget the rest of the boroughs. lol Extremely limited results. 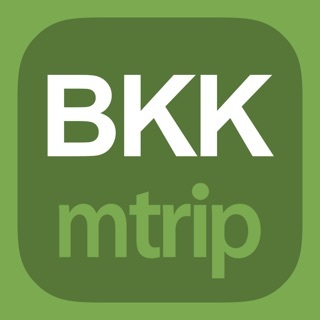 The only thing I liked about this app was that it covered all the downtown points of interest which included some additional information such as address and contact numbers. 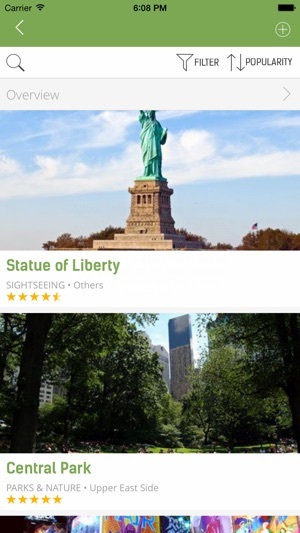 However, it's not enough to call this a New York City Travel Guide. The map is lacking. Needs hybrid, satellite and on ground viewing. What happened to all the boroughs ? Don't get me started on the subway map. 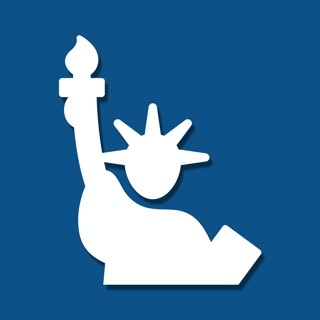 This is a NY downtown tourist guide at best.